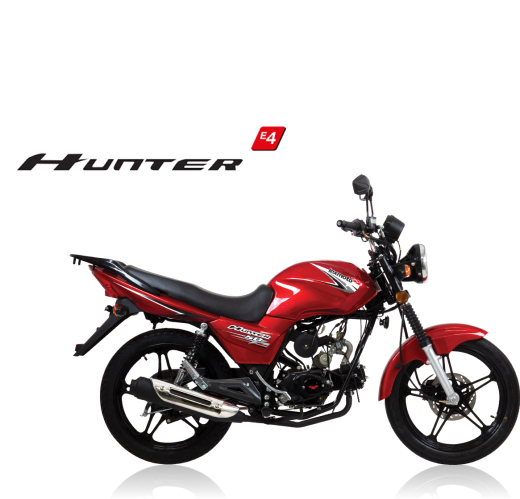 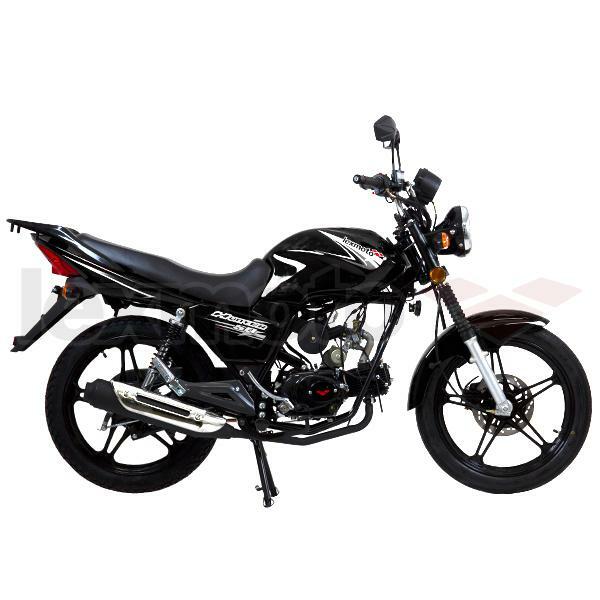 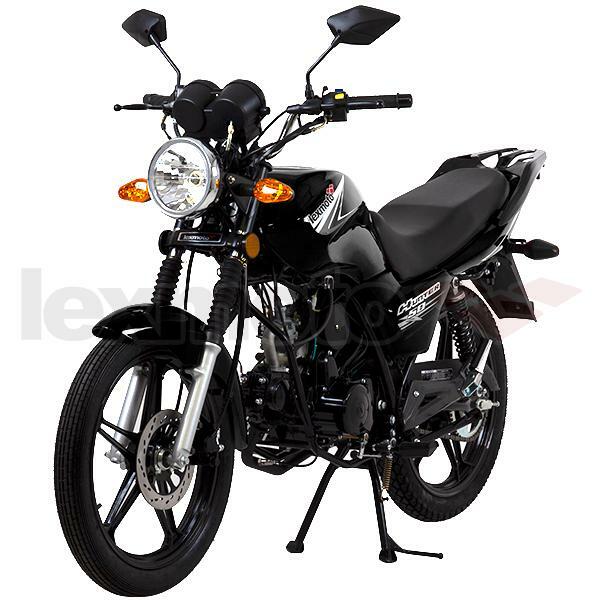 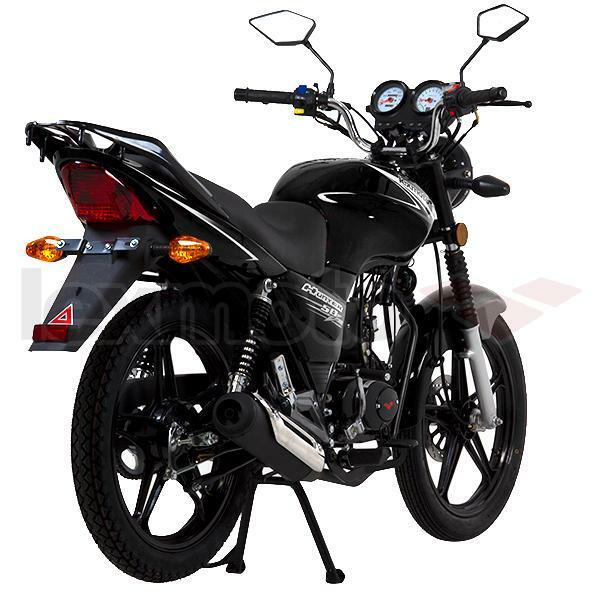 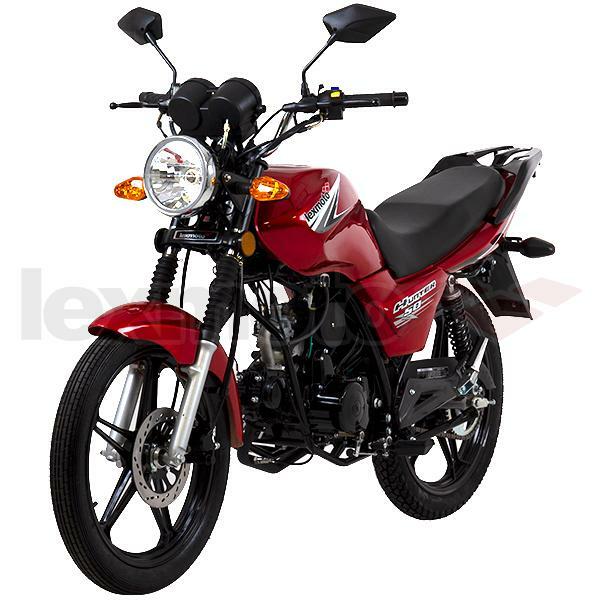 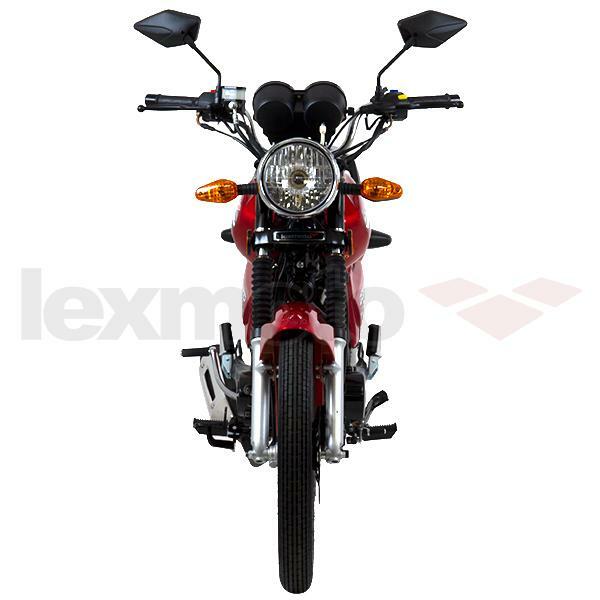 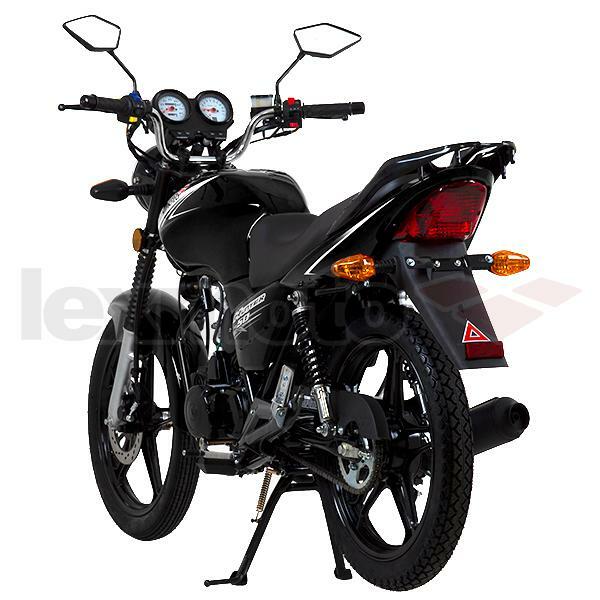 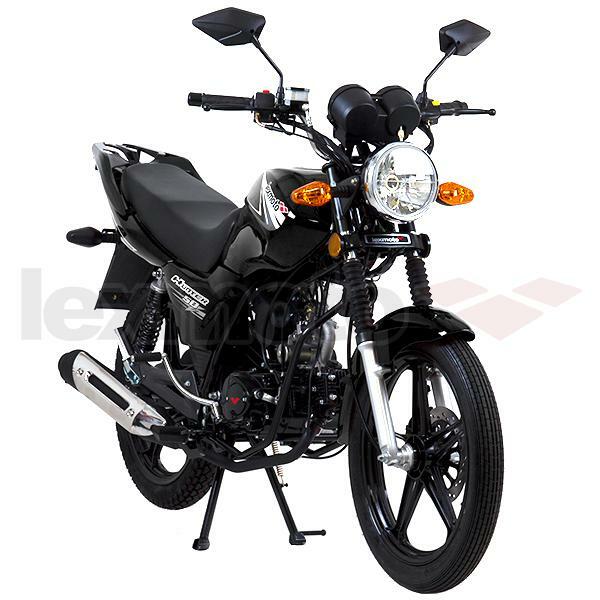 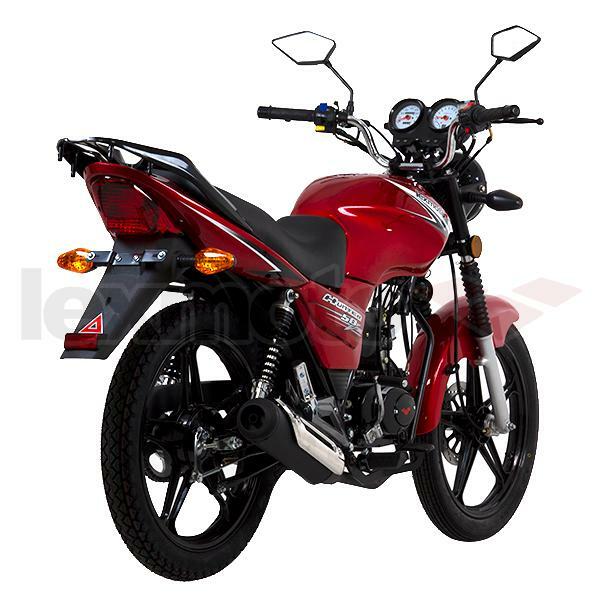 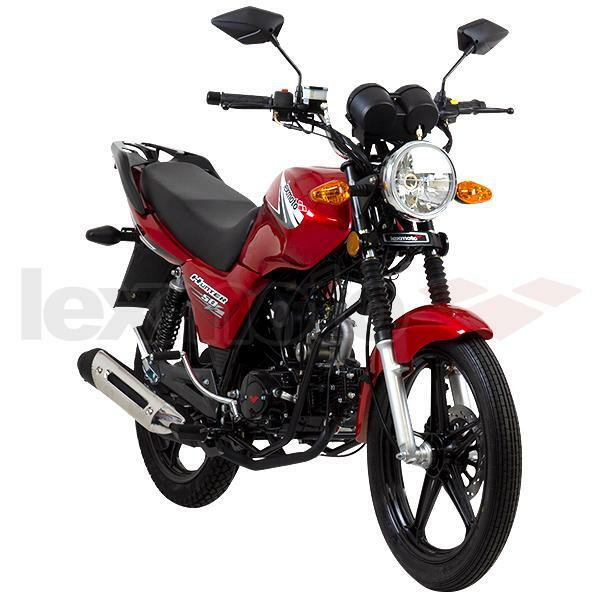 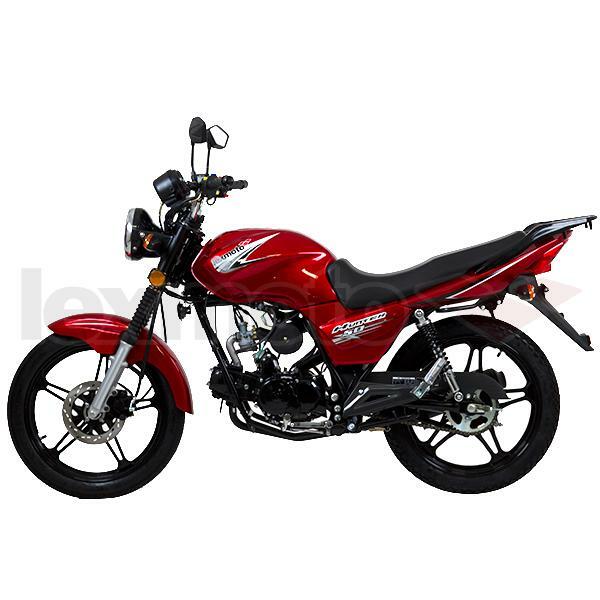 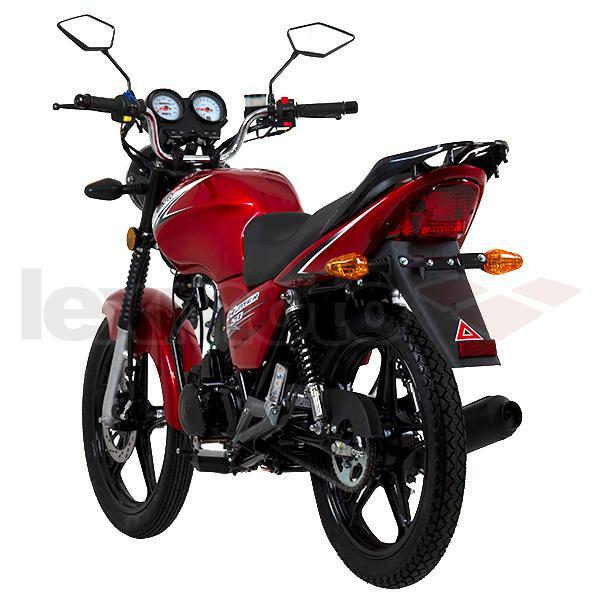 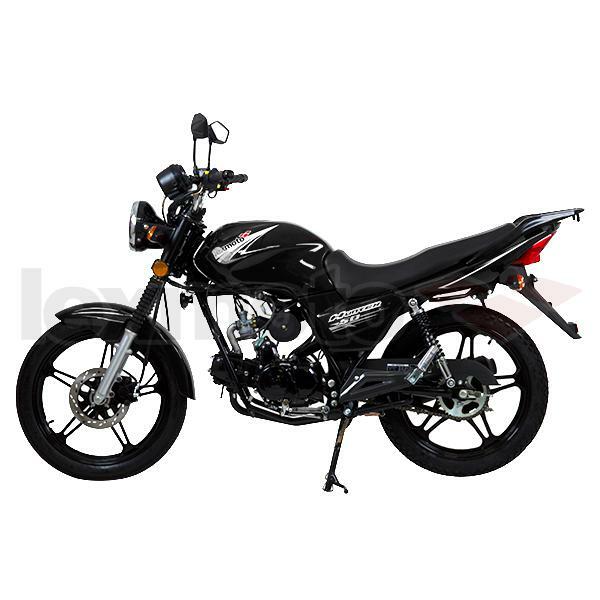 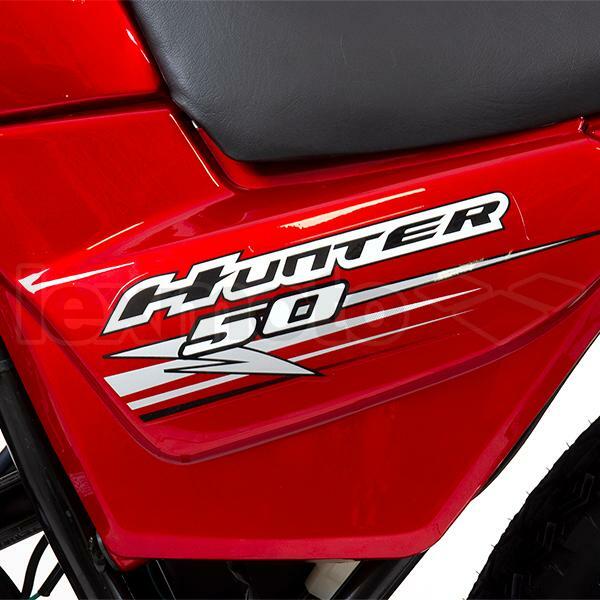 If you`re 16 and want to get your first taste of riding a motorcycle then the Lexmoto Hunter 50cc is the starting point for you. 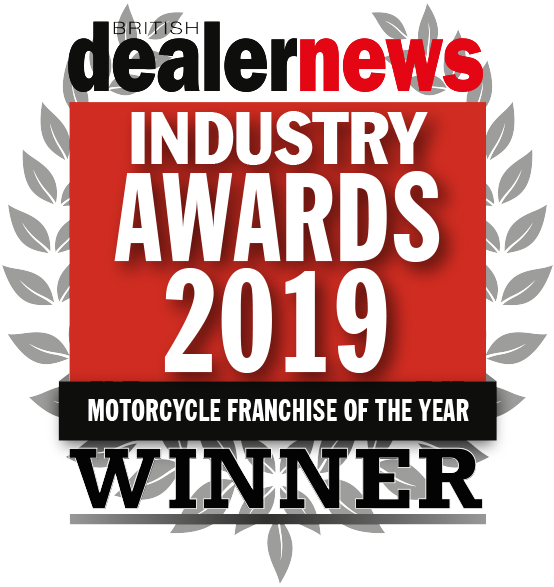 With an easy to handle and comfortable riding position the Hunter provides riders with a 4 speed geared alternative that is sure to excite. 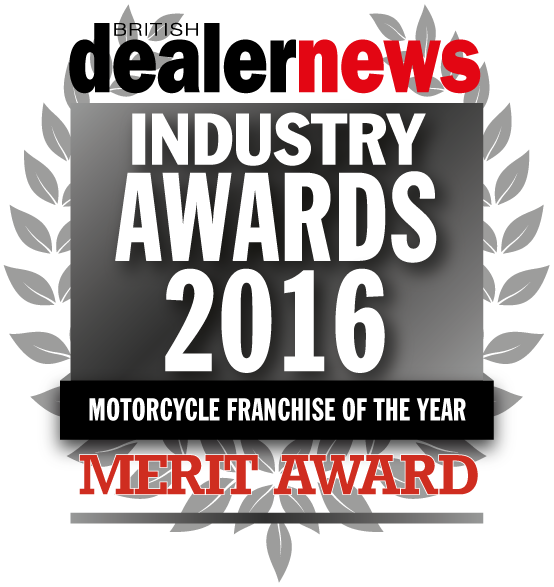 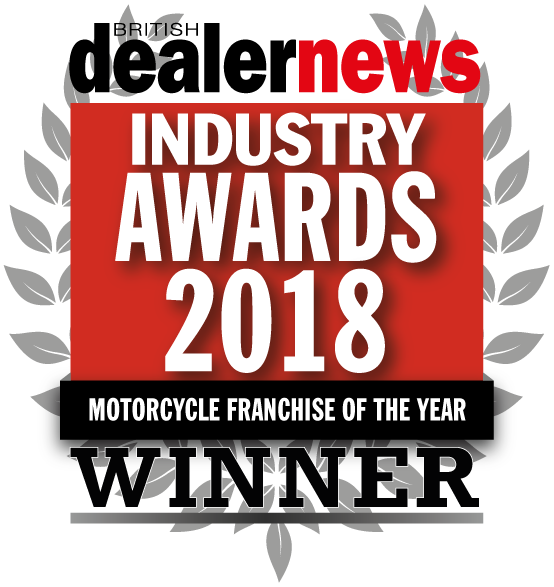 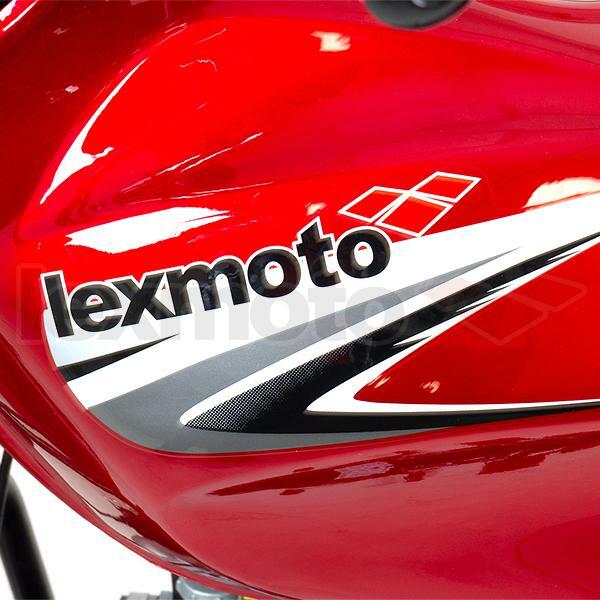 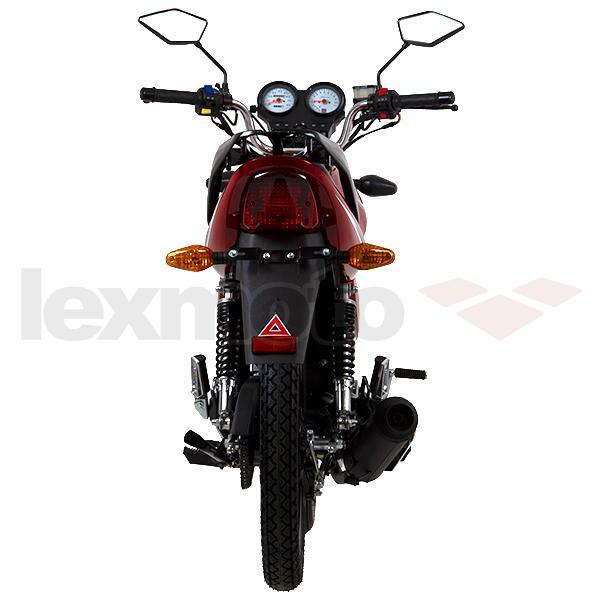 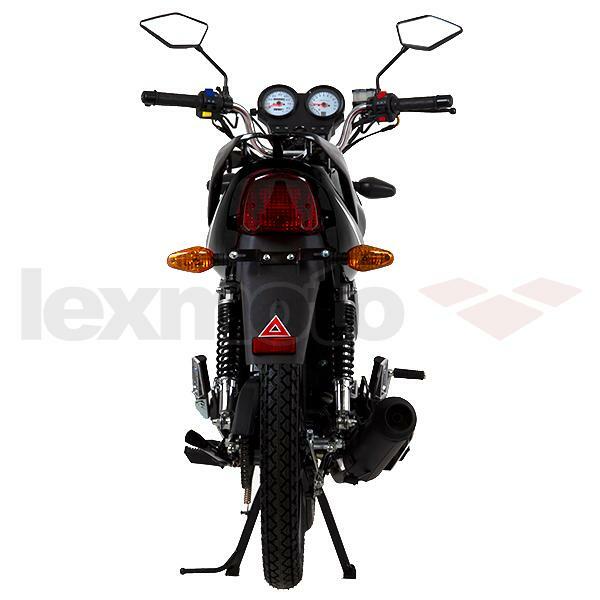 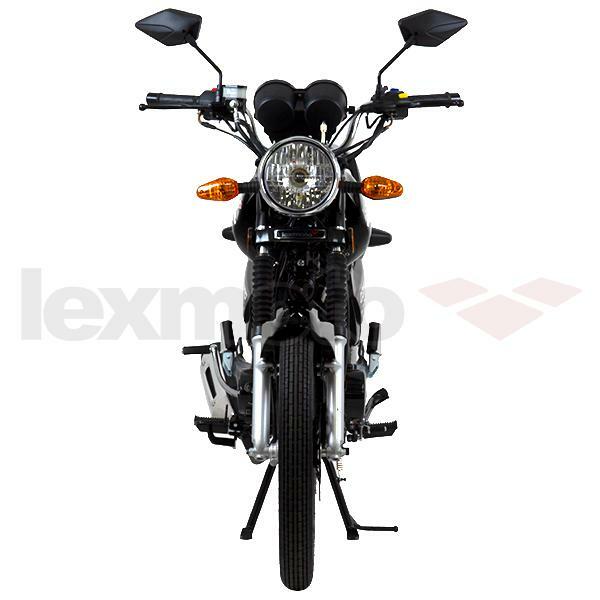 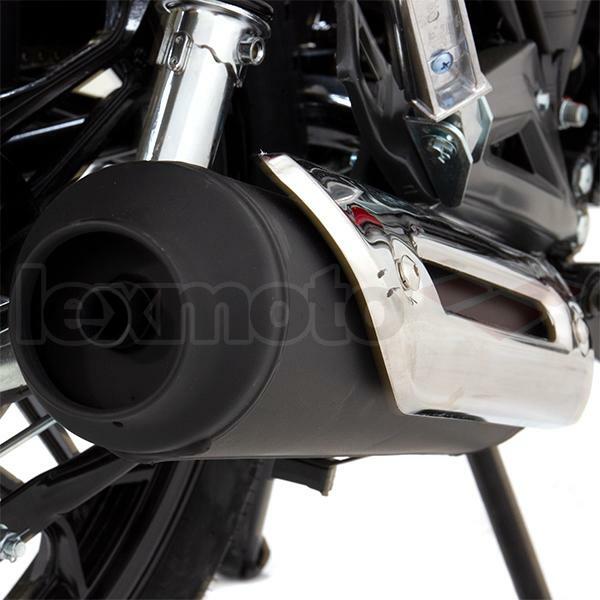 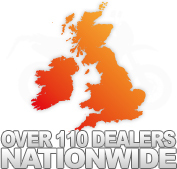 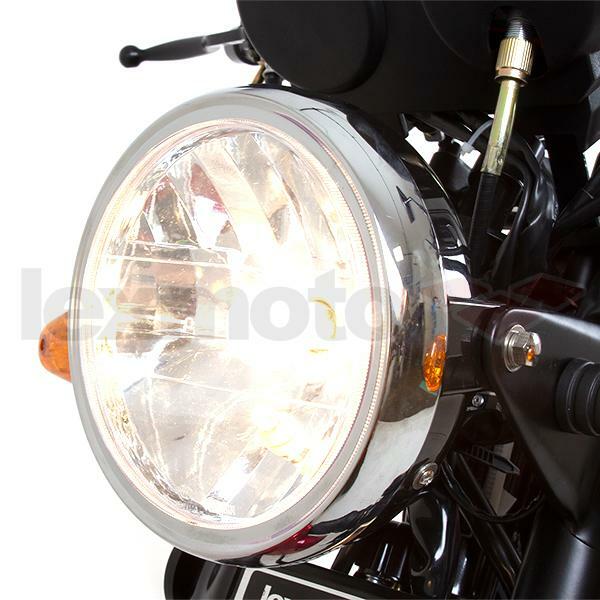 Need parts for the Lexmoto Hunter 50 E4?